According to the American College of Allergy, Asthma & Immunology, over 50 million Americans have some type of food allergy. But what’s even more interesting is that many people are actually allergic to certain foods and don’t even know it. Health conditions that present symptoms like itchy skin, headaches, fatigue, and anxiety could be caused from the foods that you eat. 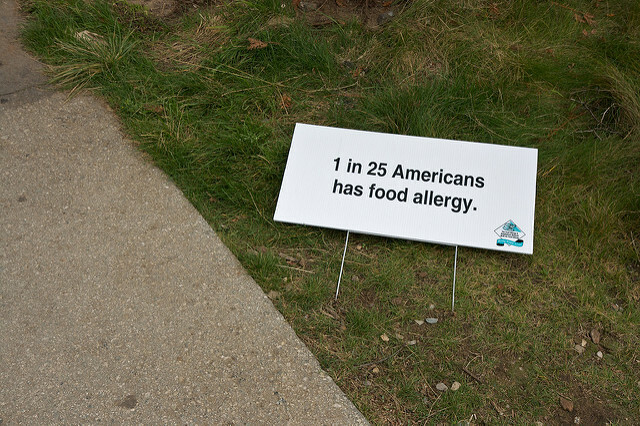 Food allergies occur when the body’s immune system reacts in a way similar to how it responds to viruses and bacteria. Some of these allergies become symptomatic right away, while others create a delayed reaction. 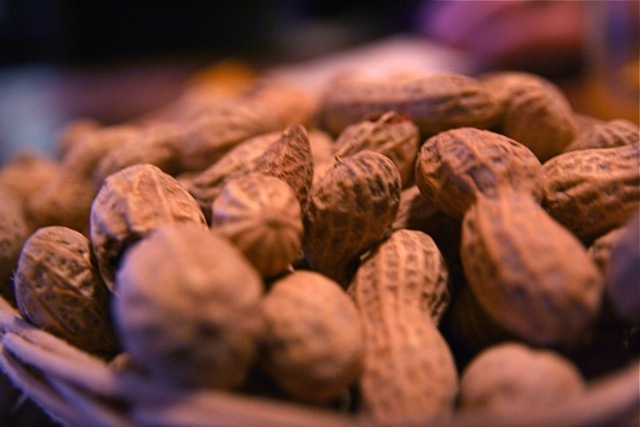 Either way, food allergies can be a nuisance and even life threatening. Certain foods like leafy green vegetables and probiotic-rich foods rarely cause adverse reactions. However, other foods can be downright dangerous for some people. These are some of the most common foods that people are allergic to. If you have a known allergy, such as a reaction to fish, it is important to discuss the idea of taking supplements like fish oil pills with your doctor before trying them on your own. Food allergy symptoms arise when the body’s immune system mistakenly identifies a food as dangerous, eliciting a protective response. These symptoms can be very mild, moderate, or severe, and some food allergies tend to run in families. Allergies to food affect different people in different ways through the cardiovascular, respiratory and gastrointestinal systems. Common symptoms include hives, shortness of breath, wheezing, coughing, difficulty swallowing, vomiting, abdominal cramps, and dizziness. But the most serious type of reaction is called anaphylaxis, which impairs breathing, blood pressure, and heart rate. This condition can be fatal if not treated quickly with an epinephrine injection. But despite all the research and testing that have been conducted so far, there are still no definitive cures for food allergies. This means that people who suffer from them must find ways to avoid trigger foods and get relief during an allergic reaction. Physicians use skin prick tests and blood tests to determine the cause of a patient’s allergies. Complete avoidance of trigger foods is the most effective way to handle food allergies, but this can be very difficult. However, many people are able to reintroduce those foods on a rotational and occasional basis after several months once the immune system has settled down. Since a lack of digestive enzymes can be to blame for allergic reactions to food, it may be beneficial to take digestive enzyme tablets to improve the body’s natural ability to digest foods. Activated charcoal has also been recommended for people with food allergies because it is known to absorb or bind with problematic proteins as they pass through the digestive tract. Other nutritional support that may be helpful includes bioflavonoids, vitamin C, and flaxseed oil. Herbal remedies like milk thistle and an amino acid called glutamine have also been recommended to reduce the risk of food allergies. Also, simply rotating the foods that you eat on a regular basis can have a positive effect on food allergies. When the body is not overexposed to certain foods, it decreases the risk of sensitivity to them. Overall, reduce your intake of packaged, sugary, and artificially flavored foods because these foods are associated with bodily inflammation and weakening of the immune system. A weak immune system is more likely to mistake food as a threat and cause a reaction. But ultimately, anyone who has experienced food allergy symptoms should check in with a trusted medical professional on a regular basis to monitor the condition and create a healthy diet plan that can fit with one’s lifestyle and tastes.